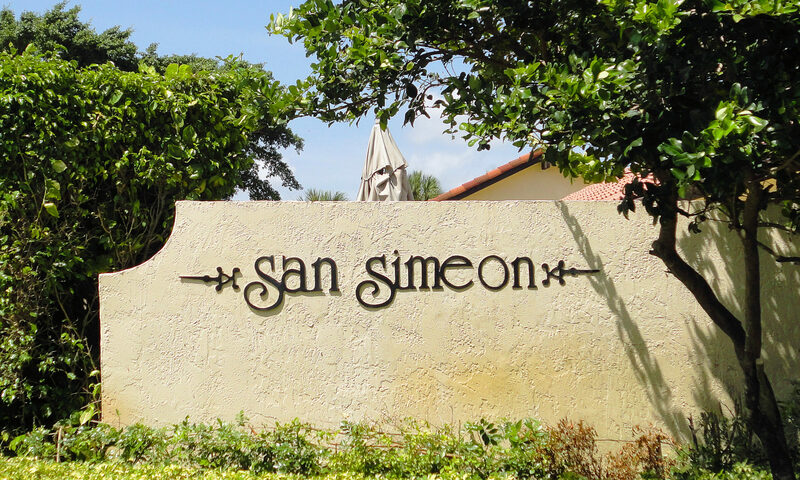 When the opportunity arises to purchase a Mediterranean style home for sale at San Simeon in Boca Raton, jump on it! This intimate little subdivision has only 32 single family homes that were built in the 1980s of CBS construction. Dwellings on 1/4 acre lots feature vault ceilings, lots of windows that provide plenty of natural light, and a walk-in closet. Many have built-in pools surrounded by a lush tropical landscape. Enjoy the clubhouse, community room, pool and tennis courts at San Simeon. Take Palmetto Park Road west to north on Powerline Road to Palmetto Circle west to the entrance of San Simeon. Many residences have been completely renovated and remodeled with exciting designer touches. Up to two pets are welcome. 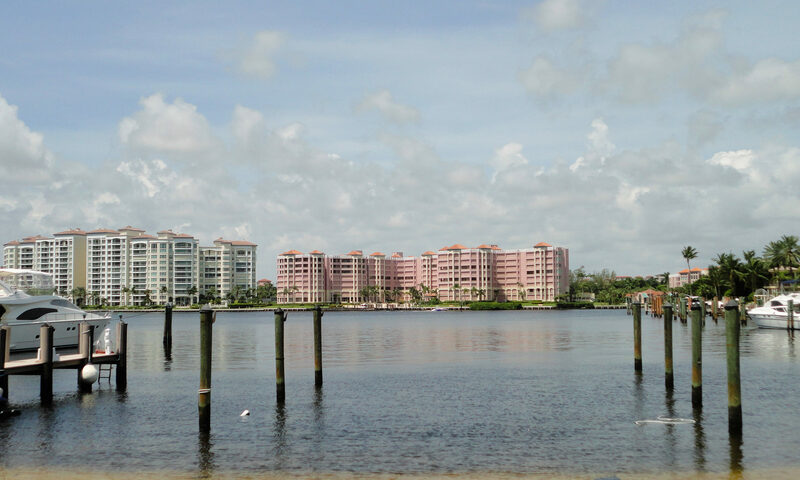 These Boca Raton Homes, may be the home that you’ve been dreaming of owning! 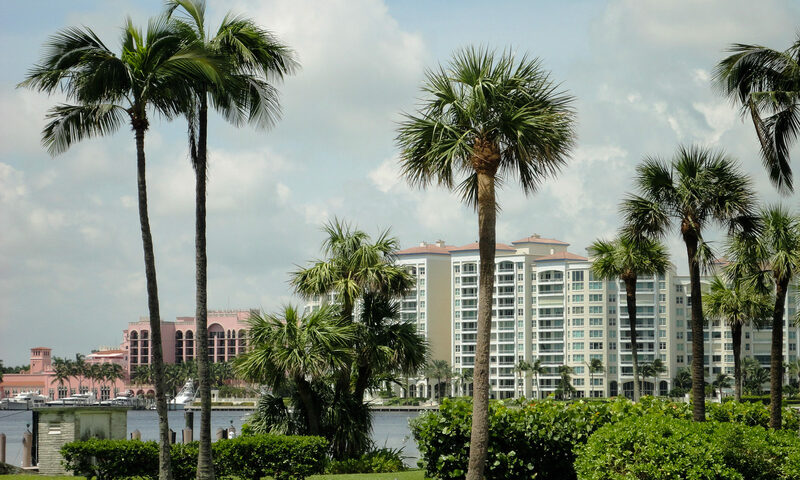 Boca Raton has great public schools and exclusive private schools (including Pine Crest, Pope John Paul II, and St. Andrews) for your children. It is a great place to go out for the evening with its exciting nightclubs, multiplex movie theaters, fine and casual dining. 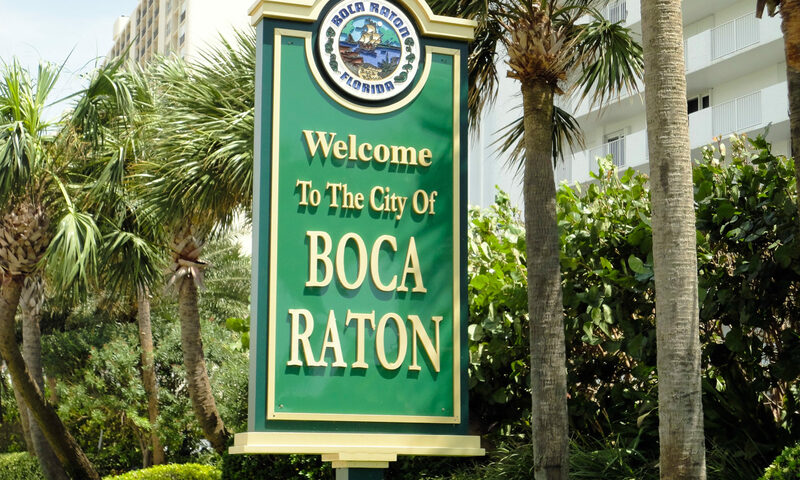 Boca has exclusive shops and boutiques to get the latest fashions, accessories and artwork. Visit Gumbo Limbo Nature Center for enlightening encounters with fauna and flora. 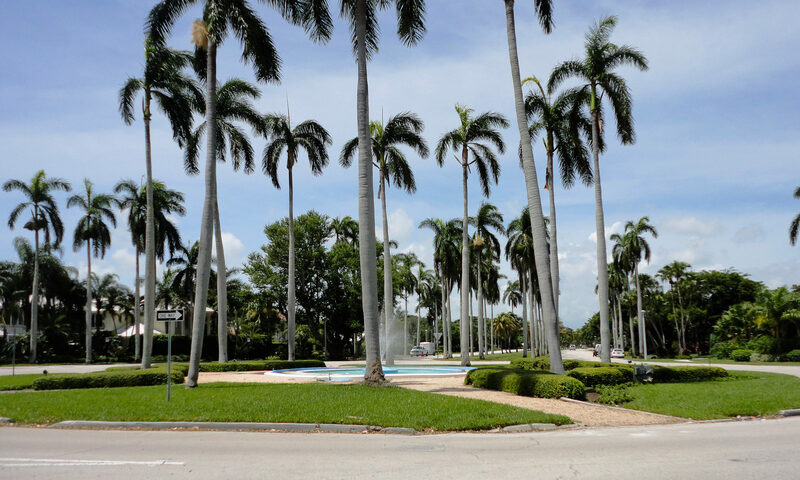 Red Reef Park is a great Boca beach for sunbathing, swimming and snorkeling. Check out Sugar Sand Park, a 132-acre recreational area that features the Community Center, which houses the Children’s Science Explorium, the Willow Theatre, and the Field House, which features an indoor gymnasium. Theater buffs will adore The Wick Theatre & Costume Museum. I am interested in learning more about San Simeon homes.